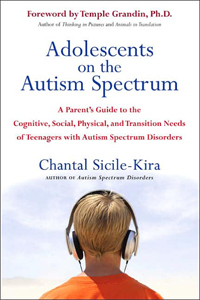 The Revised Edition has been named one of 9 “Best Autism Books 2017“ by Healthline.com. 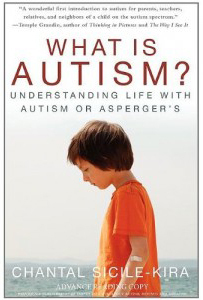 Autism Spectrum Disorder (foreword by Temple Grandin Ph.D.) was the recipient of the 2005 Autism Society of America’s Outstanding Literary Book of the Year Award and was nominated for the 2005 PEN / Martha Albrand Award for First Nonfiction, and recipient of the San Diego Book Award for “Best in Health.” The US edition published by Penguin covers educational and other services in the US as well as pertinent contact information in the US and Canada. The UK edition (not revised, published by Random House in 2003) covers educational and other services in the UK as as well as pertinent contact information in the UK. 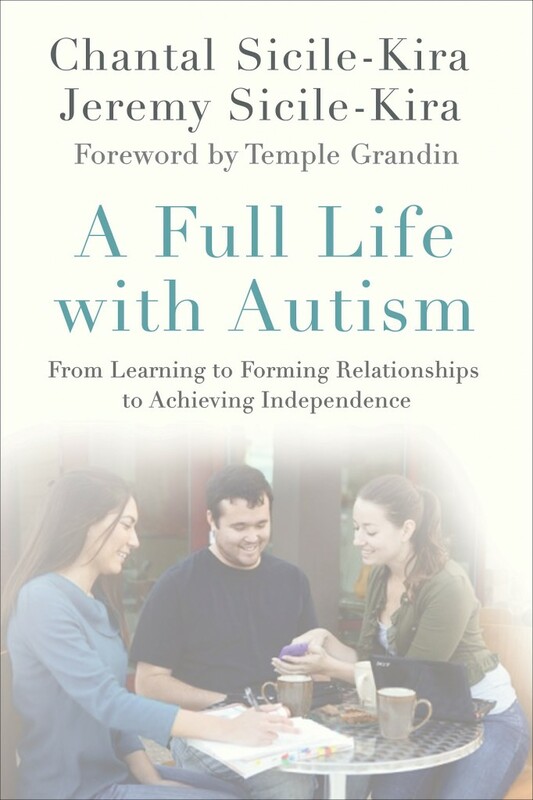 A Full Life with Autism is a guide for helping our children on the spectrum lead meaningful and independent lives as they reach adulthood. 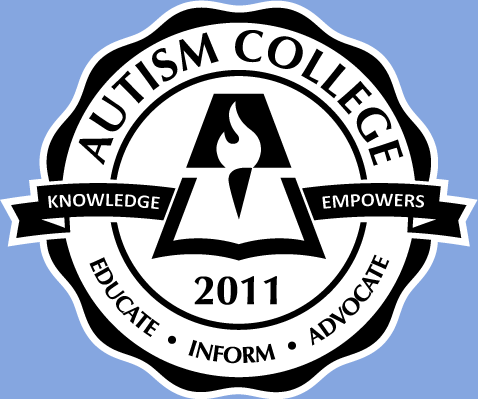 In the next five years, hundreds of thousands of children with autism spectrum disorder will reach adulthood. And while diagnosis and treatment for children has improved in recent years, parents want to know: What happens to my child when I am no longer able to care for or assist him? and would benefit from a quick, straightforward explanation of the condition, this book is for you. With two teenagers who will soon be out of school, there has been much reflection and soul searching taking place in my home over the last few years as to whether or not we’ve made the right decisions as parents over the years. Rebecca, our neurotypical teenager, has just started driving and is becoming more independent. In hindsight, there is not much I would do differently if we had to start raising her all over again. 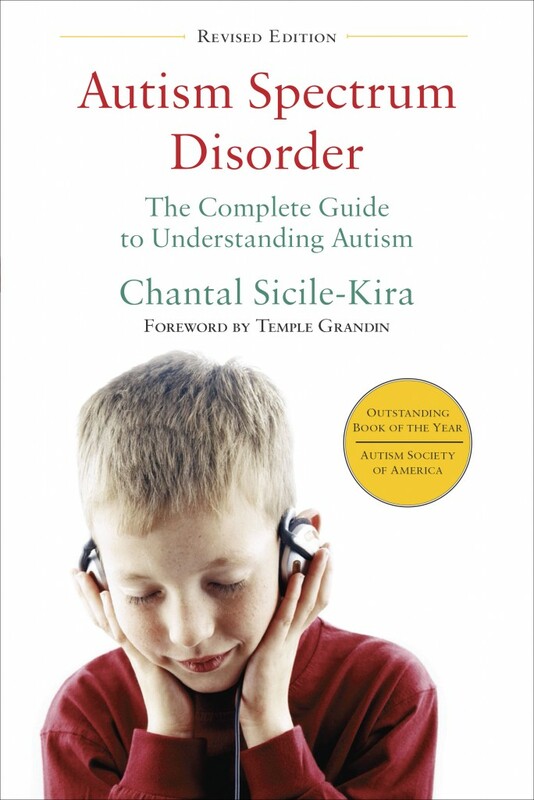 Autism Spectrum Disorders (foreword by Temple Grandin Ph.D.) was the recipient of the 2005 Autism Society of America’s Outstanding Literary Book of the Year Award and was nominated for the 2005 PEN / Martha Albrand Award for First Nonfiction. 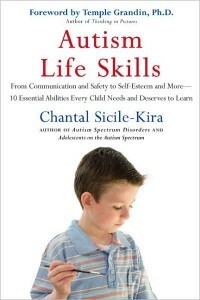 The UK edition was the recipient of the 2003 San Diego Book Award for “Best in Health.” The US edition published by Penguin covers educational and other services in the US as well as pertinent contact information in the US and Canada. The UK educational and other services, as well as pertinent contact information in the UK.